The California colorist, designer, author and humanitarian draws much of her subject matter from her world travels, and the immediate surroundings of the family home and gardens of Malibu, and Bath, England. 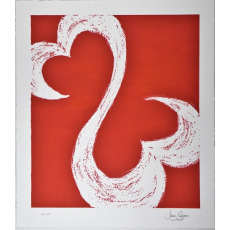 Jane Seymour began painting in the early 1990's. Prompted by a period of personal challenge, her art became the expression of a very private healing process. 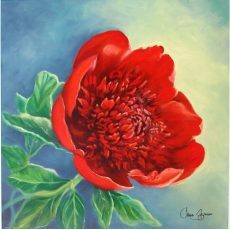 She emerged from this experience as an accomplished, passionate painter. She has created an intimate world of delicate watercolors and colorful vibrant oil paintings. Fine art posters, prints, DVDs, a coffee table book and stationery are also available upon request.